We help voluntary organisations unite to make a strong collective voice in Glasgow. 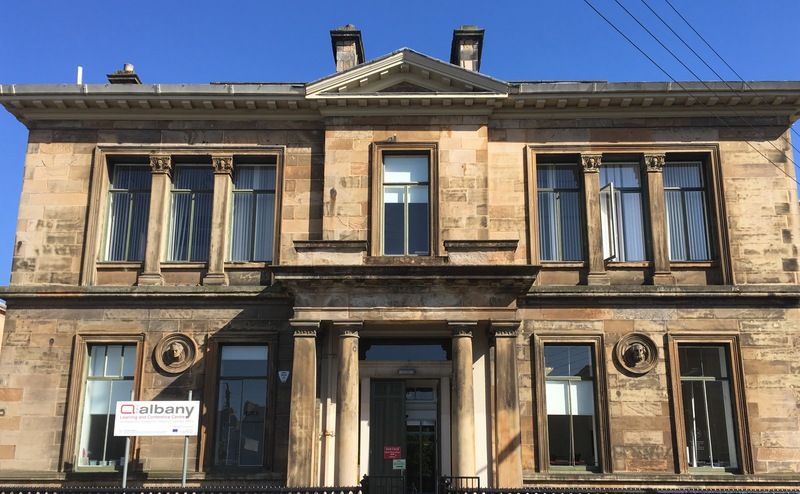 We are here to help voluntary organisations in Glasgow thrive and connect. When you join our membership of 600+ third sector organisations you can take advantage of a wide range of support and resources that will help your organisation to function effectively, to develop and become sustainable, and to unite as a strong collective voice. 20% discount on room hire rates at the Albany Centre. Complete our membership application form to apply or contact our membership team for more information.